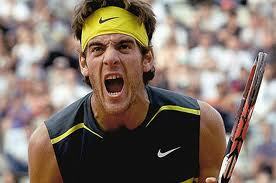 This is what makes a champion in tennis, one who can last through history. It wasn’t just that Novak Djokovic and Roger Federer were both about to lose, and made great escapes at the same time Tuesday in the quarterfinals of the French Open. It was that they both won marathons that weren’t about endurance or fitness. Frankly, as US tennis players once again just sit and watch the world’s best fight it out for a major championship, Federer and Djokovic won because of things that American tennis coaches don’t teach. It was doubly enforced because you could see it in stereo. 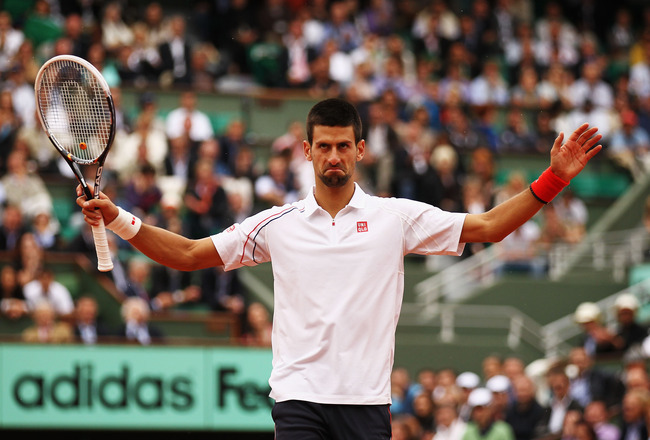 Late in a five-set match that came after another five-set marathon in his previous match, wasn’t Djokovic exhausted? Tennis might be the most cerebral sport.